There is a new fabulous brand on Ravelry – Curvy Crochet. Some designers have come together to provide flattering and expertly fitted patterns for Plus Sizes. Each design is professionally edited and tested and is sized for at least 1X-5X. 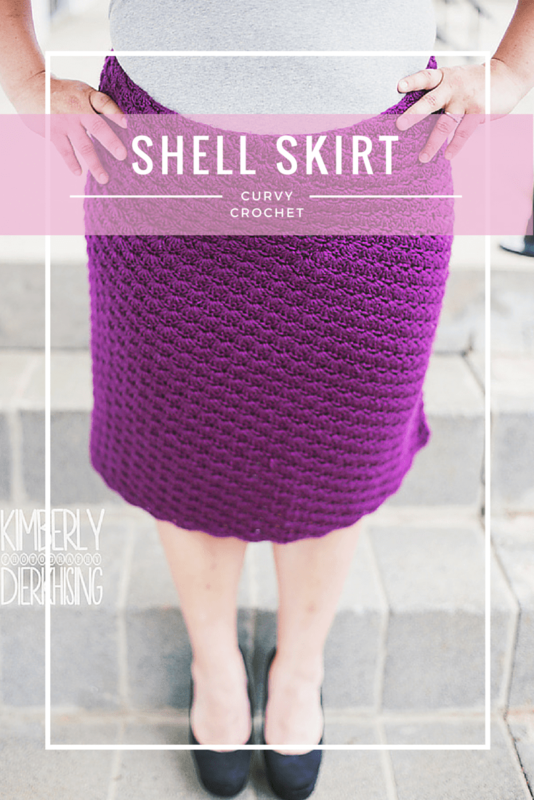 There are some beautiful tops and dresses, but today I wanted to spotlight the Shell Skirt. This form-fitted skirt has a lovely shell pattern that accentuates the curves of the plus-size woman. It would look gorgeous with beautiful blouse for work or for date nigWatch for some upcoming Curvy patterns in the near future. Find Curvy on Ravelry HERE. Find Curvy on the web HERE.